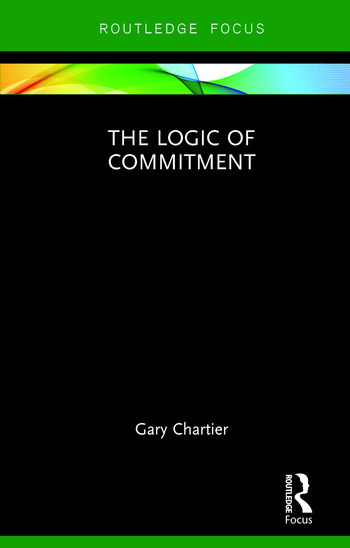 This book develops and defends a conception of commitment and explores its limits. Gary Chartier shows how commitment serves to resolve conflicts between ordinary moral intuitions and the reality that the basic aspects of human well-being are incommensurable. He outlines a variety of overlapping and mutually reinforcing rationales for making commitments, explores the relationship between commitment and vocation and the relevance of commitment to love, and notes some reasons why it might make sense to disregard one’s commitments. The Logic of Commitment will appeal to ethicists interested in the connection between commitment and personal well-being, and to anyone who wonders why and when it might make sense to make or keep commitments.